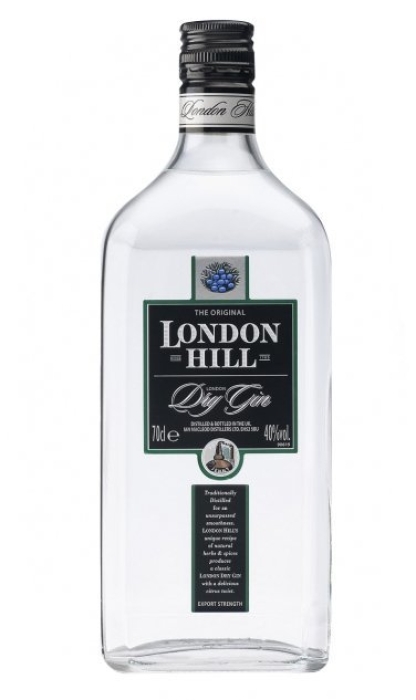 London Hill Dry Gin is a premium gin, which comes from the United Kingdom. No artificial flavors or essences are used to make this drink. 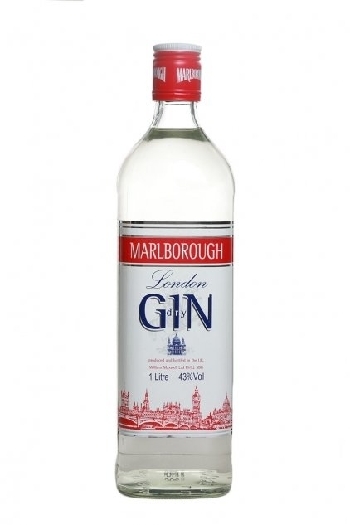 It has a bright and sophisticated taste with lemon, orange and juniper and a perfectly clear appearance.